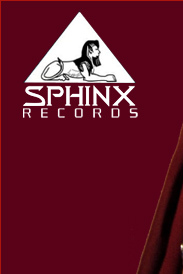 Sphinx Records was established in 1984, in Hollywood, California. 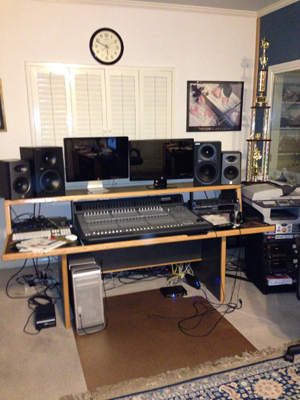 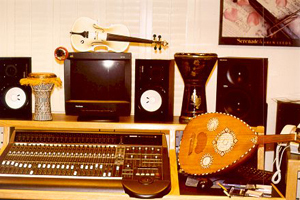 The company specializes in audio and video production of Middle Eastern music for singers, artists and belly dancers. 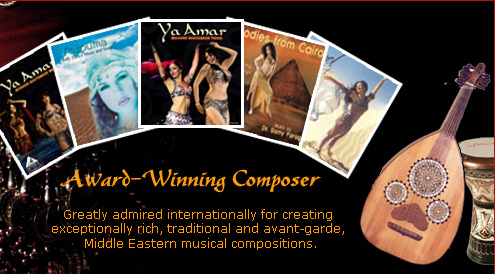 When you browse in this site you will see famous stars from all over the Middle East, from Egypt, Lebanon, Syria, and several other countries like the legend belly-dancer Nagwa Fouad from Egypt. 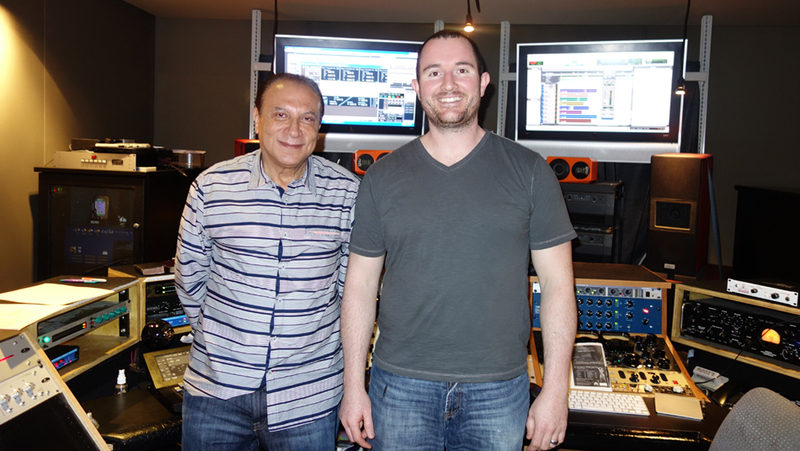 The famous Lebanese singer Walid Tawfik and Sabah. 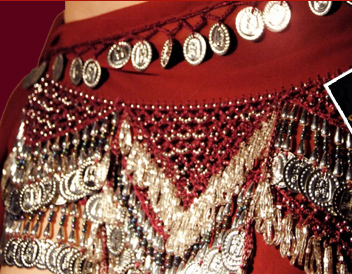 From Egypt Muhammad Roshdi, Maha Sabri, Jasmine El-Khayam, Olya El-Tounisia, Fadi Lebanon, Toni Hanna, Ahmed Dougham of Lebanon and local American belly-dancers. 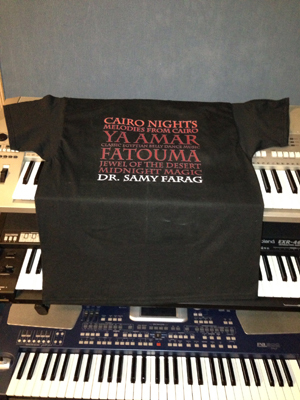 Some of the music and songs are composed by Dr. Samy Farag native of Egypt and currently reside in Los Angeles, California, USA. 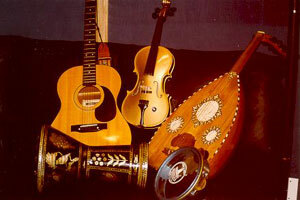 In this page you will be able to listen to some of the great middle eastern music as well as belly dancing music.